Drones could offer time and safety advantages for road work. 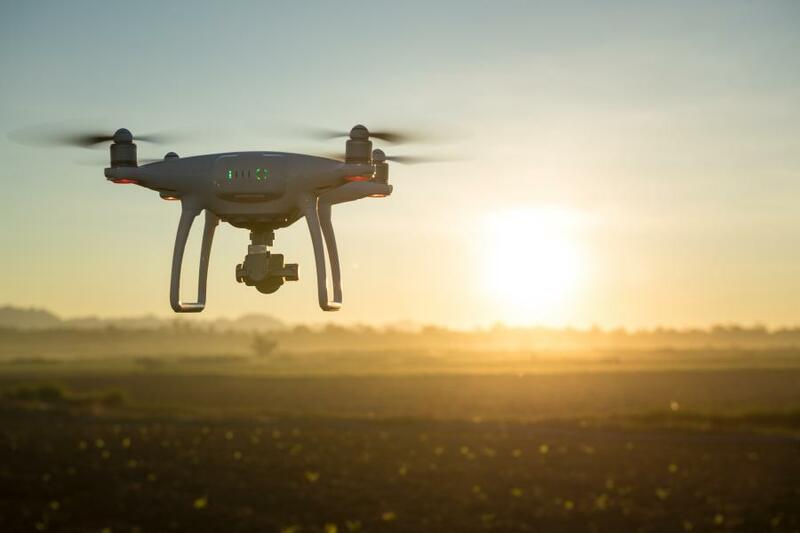 NETAWAKA, Kan. (AP) Kansas transportation officials are beginning a pilot project to determine how drones could be used in future road design work. The department has contracted the Kirkham Michael engineering firm to operate the fixed-wing drone back and forth above part of the U.S.-75 highway in northern Jackson County. The device is equipped with a still camera that takes hundreds of images of the terrain below. The Transportation Department is looking at making U.S.-75 safer between Holton in Jackson County and Fairview in Brown County. The department and the engineering firm are collaborating on the project and will survey and design a passing lane and 2-mi. section of U.S.-75. There are many advantages to using drones to do survey work for road projects, said Wayne Scritchfield, municipal engineer of Kirkham Michael. “With this technology, we don't have to put people or equipment in the roadway, so there's a huge safety advantage for both the driving public and the workers,” he said.